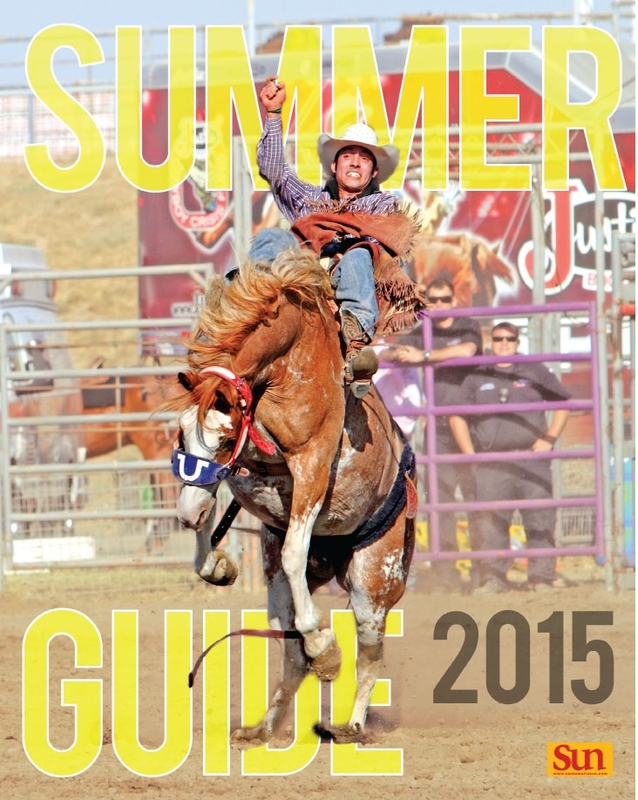 The rodeo kicked off on the day this guide hit the newsstands. That can only mean two things. Summer’s here already, and thank goodness it’s finally summer. That action-packed, boot-stomping, crowd-awing, cattle-cawing, cowboy-falling, weekend-long event is just the first of many things that will pass as swiftly as trees do when you’re driving down the highway. Cover photo courtesy of Santa Maria Elks Rodeo. Cover design by Alex Zuniga. 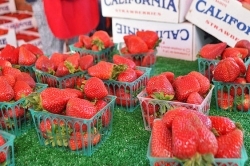 And if the fact that it’s already June is any indication of how quickly summer will turn to fall, then you’d better get on it. Leaf through the coming pages and you’ll find a guide to all things sunny days and warm nights can bring to summer memories, whether you’re raising a child who needs to fill those lazy summer days with outdoor action or arts activities or you’re looking for a little nostalgia-like reprieve from the work week—you know, so you can pretend you’re on vacation. Calendar Editor Joe Payne swooped in to make sure you’ve got everything you need to make wiling away the coming months a reality, starting first with Northern Santa Barbara County’s must-dos for the months of June , July , August , and September , and then jamming everything he could find into a downright long list of hundreds of activities . So, don’t let all the music, plays, festivals, camps, movie nights, and outdoor and arts activities be looked at longingly in your rearview mirror as something you regret not doing come fall.